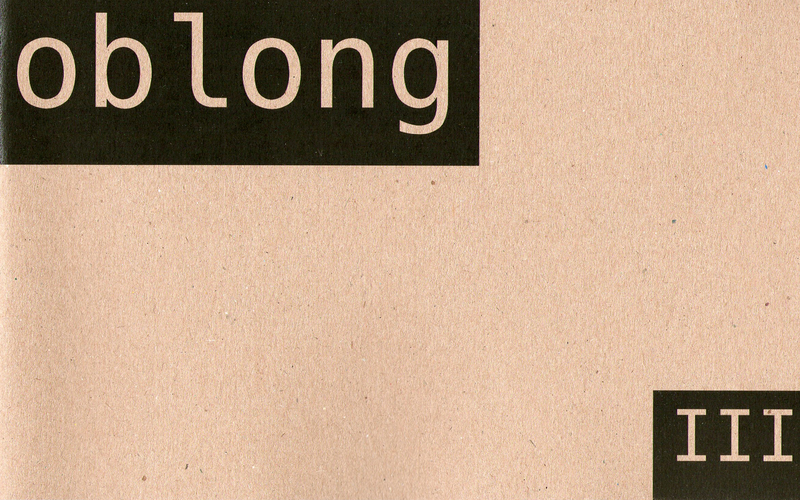 Oblong is a literary magazine based in Brixton, London, which publishes works of flash fiction. We feature first-time writers alongside more established names, and there are no restrictions apart from length: all stories are < 1000 words. The online edition features a new piece of writing every fortnight, or so, while a 8″ x 5″ print edition is published periodically. For more details on Oblong I, Oblong II or Oblong III click here. From 1st November 2013, we’ll be accepting submissions for the website-only, while we take a short break from publishing print editions of the magazine. Please visit the website for our submission guidelines. We look forward to hearing from you!